Audemars Piguet was founded in 1875 when Jules-Louis Audemars met Edward-Auguste Piguet in the town of Le Brassus in the Vallée de Joux region of Switzerland. Facts About Audemars Piguet: 23 Interesting Things you Must Know! In this article, we’ll introduce you to the iconic and world-dominating luxury watch company Audemars Piguet, also known as AP, by sharing the top facts about Audemars Piguet. Audemars is in many eyes considered to be the epitome of fine watchmaking and has proven to be one of the best luxury watch companies of this time, by introducing some of the most advanced timepieces in the world. Like most Swiss watch companies, Audemars has a rich heritage and a long history, which has lived on to this very day. It is known for its innovative spirit, but its traditional watchmaking techniques and designs, while also constantly innovating and evolving. Audemars Piguet was first introduced to the market in 1875 and was put together by two well-known watchmakers at the time, Jules Louis Audemars and Edward Auguste Piguet. Audemars was well known for his dedication to complicated watch movements with complications and Piguet for his final regulation of watch movements. 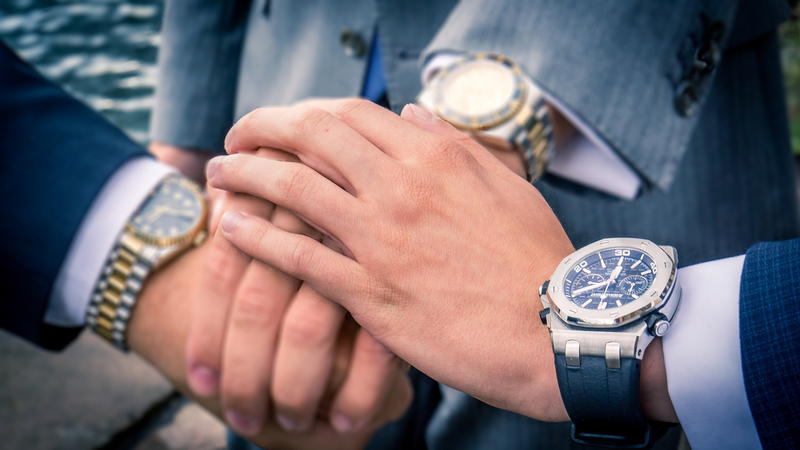 The two watchmakers combined have since day one delivered luxurious watches, and is considered to make up a “holy trinity” within Swiss watches together with Vacheron Constantin and Patek Philippe. Audemars and Piguet’s vision was to make thin and complicated luxurious watches which was noticeable in the beginning when their production line was very small. At the same time, the watches produced were meticulously crafted, and contained everything they looked for in a watch. Even though the company is successful today, they had their up and downs during the 70’s, but this contributes to the interesting history of Auderars Piguet, as the road to success is seldom straight. 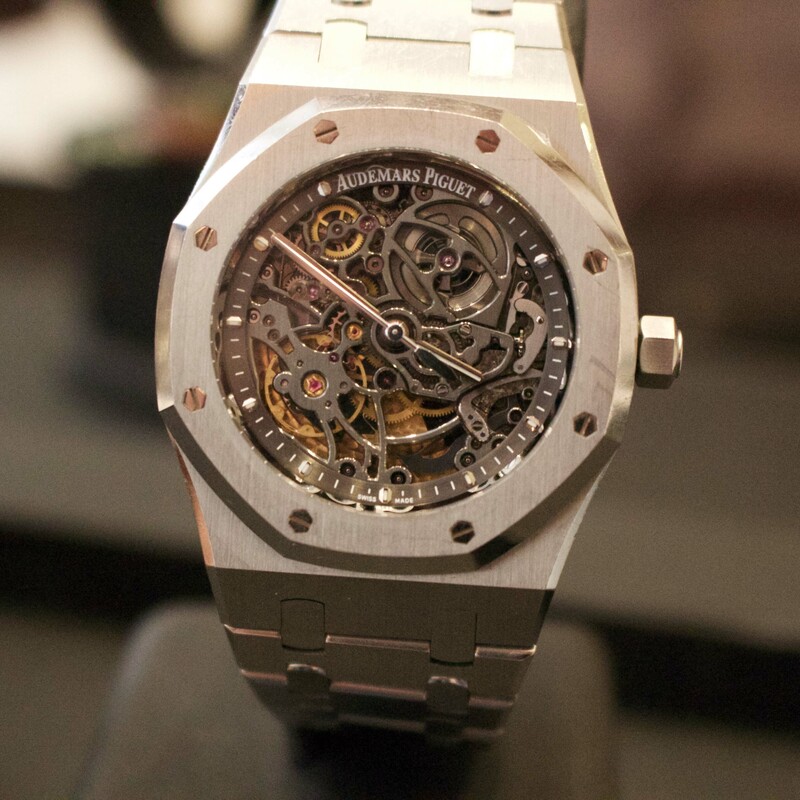 In this article, we share the top facts about Audemars Piguet you ought to know! Continue reading Facts About Audemars Piguet: 23 Interesting Things you Must Know!